So the ultimate aim is to be able to conquer this challenge SOLO. But for now I will be happy with any distance over half way [with a partner or a team of fellow runners doing the other half]. It being that the whole 55,300 step equivalent of Mt Everest sea level to summit [and back] will take certainly between 18-24 hours of work. UPDATE: During the last two years, having concentrated on other challenges or work getting in the way [plus moving training location] this challenge had a rest in 2016 and 2017, but I am keen to give it another shot in 2018. Usually the challenge was tried in May [when Everest was conquered] but this year I will try for an Autumn slot again with a partner or group of others, before a ‘proper’ attempt at a solo in 2019. I would also like to try a Bob Graham Round in 2020 so have to build up to the equivalent of 10,000ft per week by then. 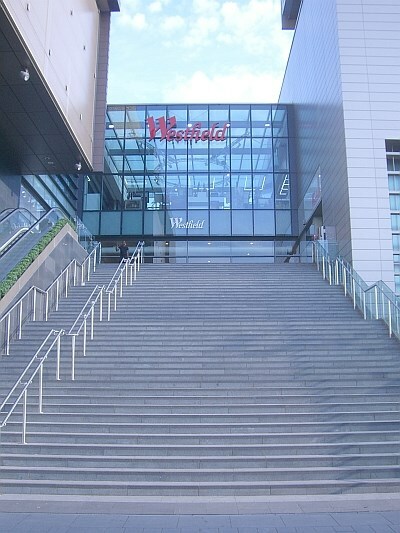 In 2013 I thought up a similar stair climbing challenge for the John Lewis Run England group and other interested staff. Either solo or in teams of 2, 4 or 6 they had as long as they wanted after May 29 to complete the 8,848 metre height in steps that totalled the height of Everest [2013 being the 60th anniversary of its summiting]. In 2014 the idea was changed to a straight one day team relay race [with as many stair climbers as wished] against myself and Andre Ellis, my Run England co-leader at JL Team Stratford. Unfortunately though this stair climbing ‘duel’ between our pairing and the rest of the John Lewis staff should have easily resulted in a staff win, as it happened it turned into a venture for just Andre and myself. From 8.30 am on Monday May 19th 2014 we stepped alternately every 30 seconds for over 8 hours and achieved a height past the equivalent of Mt Kilimanjaro [up and down] between us before retiring. This represented about 71% of the height of Everest between us. The 2014 write up and the debrief. This year regrettably Andre was injured so, i thankfully had some friends turn up to support me at Stratford International Square, Stratford, London from 5.30 am on Sunday 2nd August. The 2015 write up and the debrief.